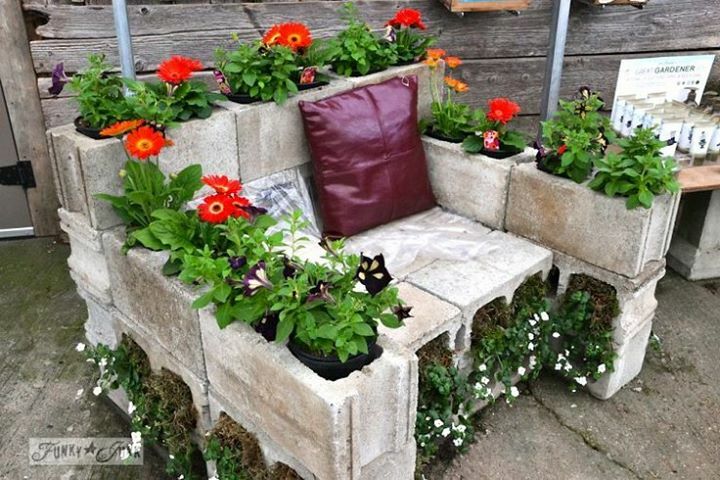 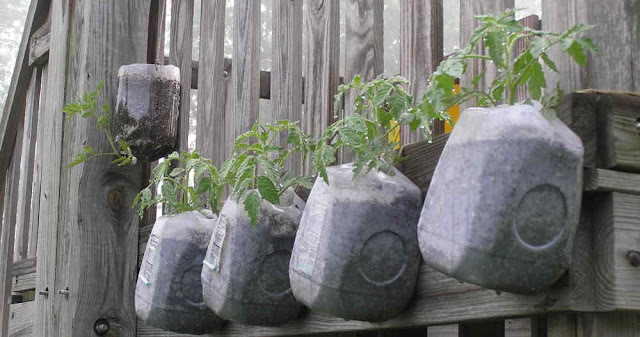 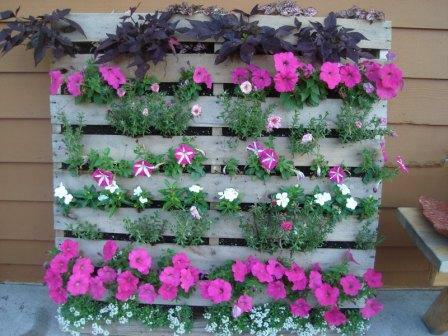 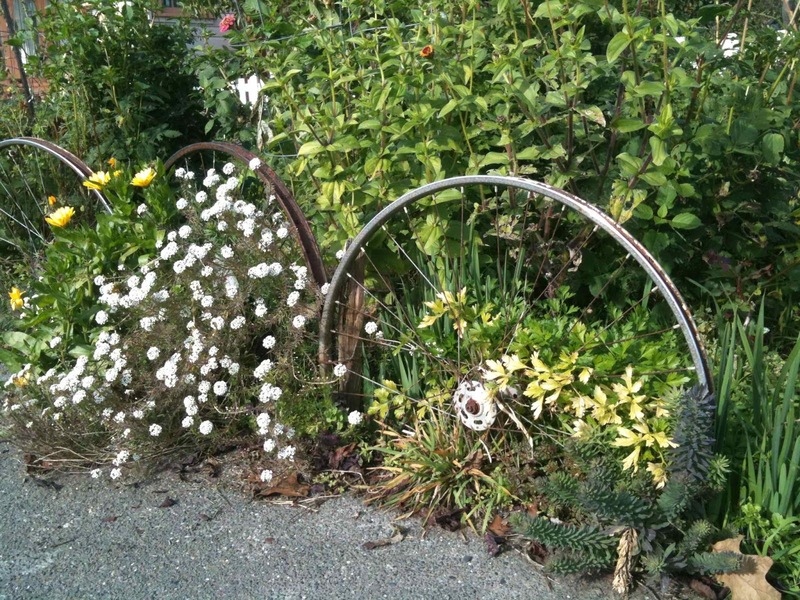 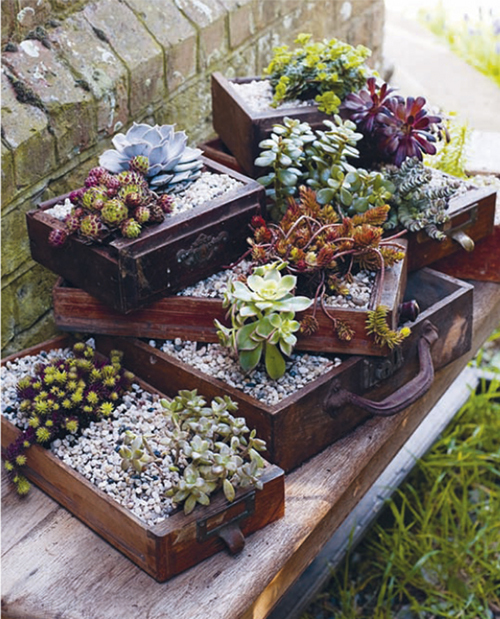 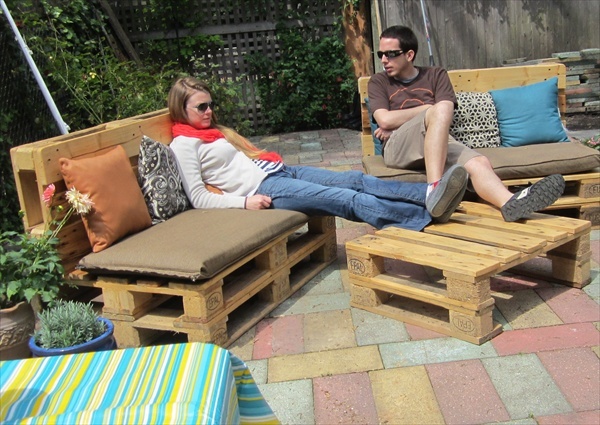 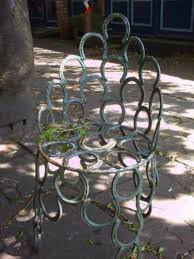 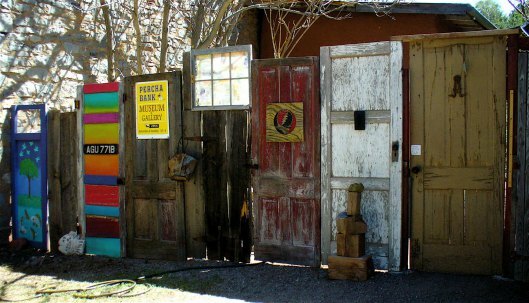 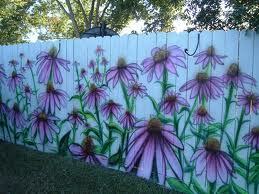 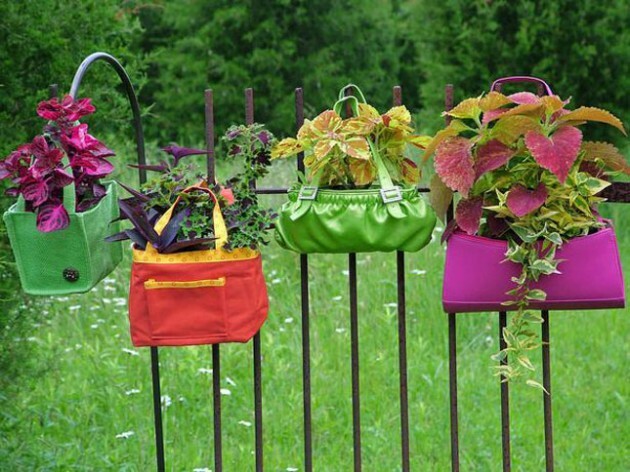 Collection of Backyard Garden Ideas, often we get inspiration when we see what others have created as features and furniture for their gardens..
Upcycling ideas for the garden are the least expensive way to create a unique and quirky garden.. 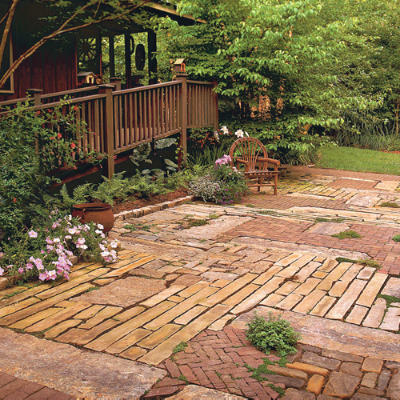 The following is a collection of left over bricks and paving slabs to create a wow patio feature. 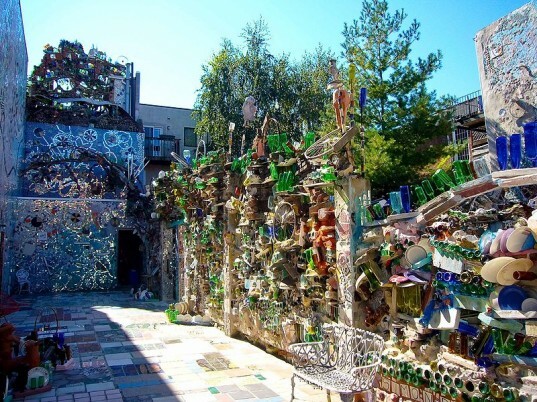 A designer in Philadelphia spends his days collection bottles and scrap materials to create " Magic Gardens"..